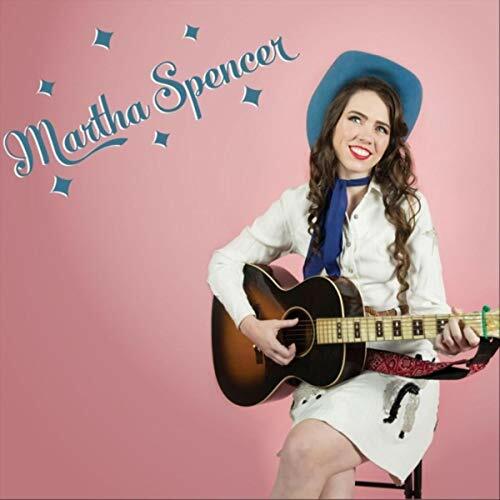 Martha Spencer is a singer-songwriter, mountain musician and dancer from the Blue Ridge Mountains of Virginia. She grew up in the musical Spencer family and learned to play several instruments (guitar, fiddle, banjo, bass, dulcimer, mandolin) and flatfoot/clog at a young age. She performs and has recorded with various groups and has been involved with several roots music projects.